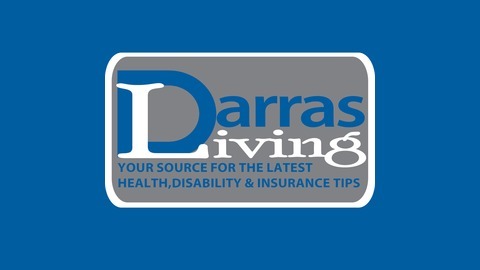 DarrasLiving covers health, disability and insurance matters that affect millions of Americans. 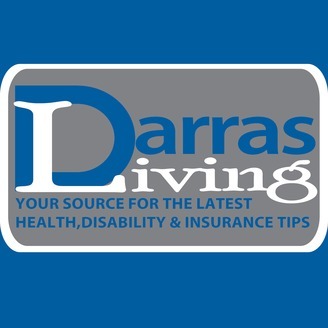 Tune in for expert insight and tips from Frank N. Darras, America's top disability lawyer, on how to be prepared for anything life throws your way. As many states across the country raise awareness of the dangers of severe weather, it is crucial to highlight one of its very dangerous and costly side effects: flooding. In this podcast episode, we team up with Gary Pozsik of Health, Wealth, and Happiness to discuss common flood insurance misconceptions and how to overcome them to ensure you’re protected against the effects of severe weather.